With February approaching furmint is trending in the press, there is a palpable excitement surrounding the variety and it is more frequently ordered in restaurants and opened at home. In case you haven’t noticed Furmint February is on our doorstep, and we are celebrating the 2nd International Furmint Day on February 1! When in 2010 Dániel Kézdy launched the Furmint February movement – an idea he had been nursing for a long time -, the variety was still lingering in the shadows. 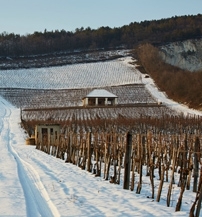 The concept of Furmint February was groundbreaking also in the sense that no one before thought of dedicating a whole month to a single variety. Fortunately the reception was favourable among winemakers, restaurants, wine bars and most of all wine lovers. Their commitment has not waned over the years. "From what I see the growth in Tokaj sales is fueled by dry wines most of all by furmint. The legendary 2000 Királyudvar Úrágya Furmint caused a seismic shift in the appreciation of the variety and a growing number of wineries are consciously exploring the potential of their vineyards, a process that can only benefit wine lovers as it opens up the way to discovering new terroirs and exquisite wines." Head of Sales at Szent Tamás Vineyards and Winery, Kornél Cseke has similar views: "Szent Tamás has been on the market since 2009 with seven vintages under our belt by now. We started out with a new model: besides our estate grown grapes we vinify purchased grapes constantly monitoring the quality. Our Mád Furmint is made from these purchased grapes and the wine not only reflects the variety but to a degree also the characteristics of the Mád vineyards. Our portfolio is mostly made up of dry wines with the aim of showing our special terroirs. In our experience consumers both abroad and domestically have turned towards dry wines. Our precise and easy to understand wines have proved to be a great success. Mád Furmint which at the moment is available in 28 countries worldwide provides a window onto the Tokaj wine region and our hometown. Market growth is extremely dynamic, in the early days we were producing 20 thousand bottles, today we produce twenty times more." 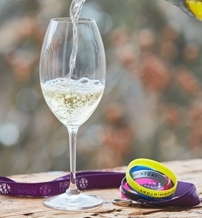 The ninth annual Furmint February offers the most comprehensive range of events so far. There will be more than 100 wineries participating at the Big Furmint February Tasting at Vajdahunyad Castle in the City Park of Budapest on February 1. Having drawn sizeable crowds in recent years the tasting events in Miskolc, Debrecen and Mád also have something new to offer visitors. There is a new event venue making its debut this year: Köveskál in the Káli Basin. 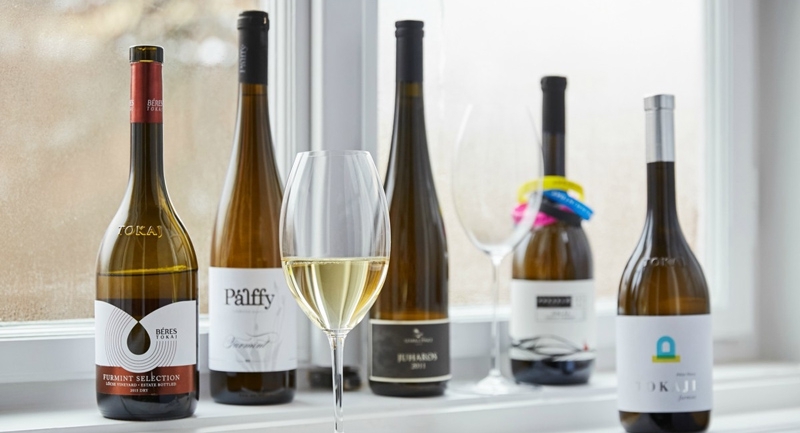 On February 23-24 a whole weekend will be dedicated to Balaton furmints with workshops in three different locations and local restaurants will be offering dishes specifically created to match furmint.